You might ask "What are The CUGCY Awards?" When we looked back at how far we've come, we were reminded of the incredible members who make this a great community. We wanted to recognize several of these people, and our member appreciation honors - The CUGCY Awards - were born. 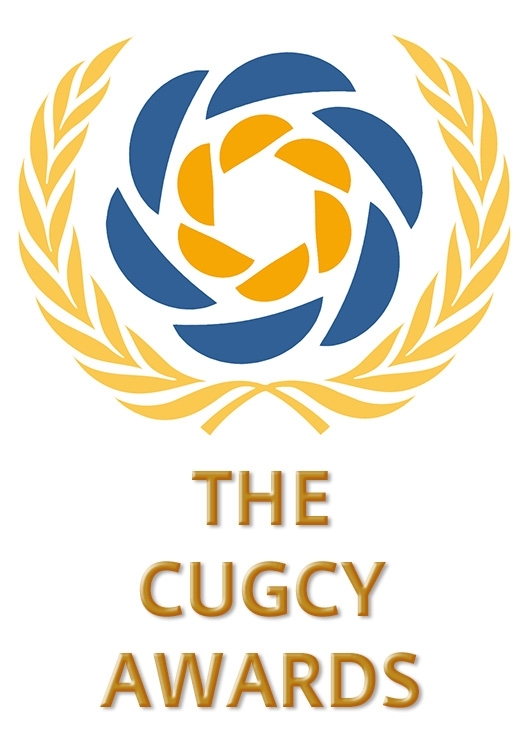 CUGCY is pronounced "cug-see." Catchy, right? Rather than go with something generic like Community Awards or Member Awards, some of our sports-loving folks were inspired by ESPN's ESPY Awards. Hence, The CUGCY Awards. It's unique and 100% CUGC. 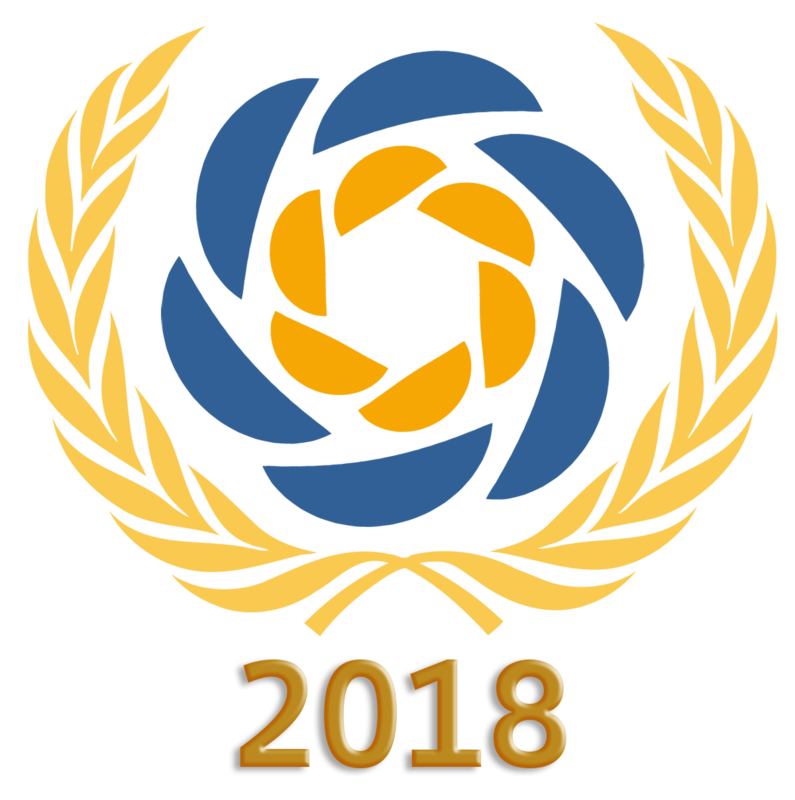 These members and groups have gone above and beyond at local meetings, in our webinars, and through regular contributions to the blogs and forums to help make CUGC a vibrant community. We're truly honored to have such a great membership!